The Scopes Monkey Trial in Dayton, Tennessee was a watershed moment in the history of this country. The ramifications of those proceedings are still being felt today. However, it is not necessarily the arguments from the courtroom floor that are reverberating in the halls of America today. The way the entire event was conducted and perceived by the rest of the nation set the tone for how creationists and evolutionists have been viewed by society ever since. 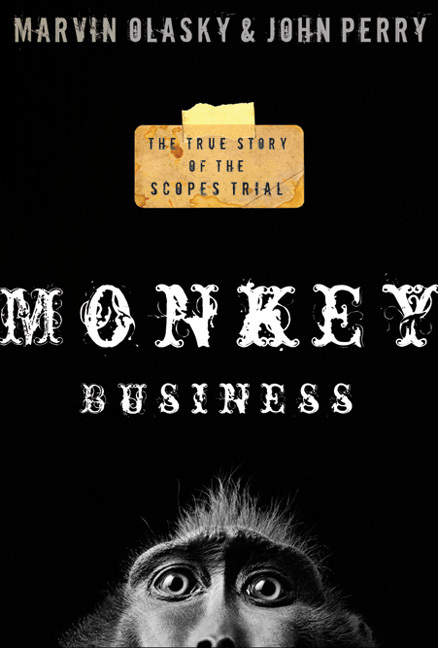 Marvin Olasky and John Perry tell the true story in Monkey Business. Most people have a misunderstanding of what happened based on slanted newspaper reporting accounts of H. L. Menken, who made fun of creationists. As a result, the case for creationism has been crippled in the eyes of society. But this account of what happened is far from accurate. Monkey Business will offer the facts of the story and an apologetic for divine creation.